4K on an iPhone 6? 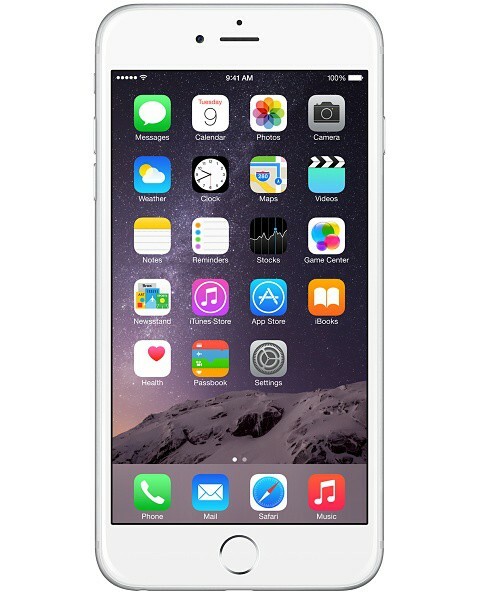 You are here: GeekSays Technology News » Apple » iPhone News » 4K on an iPhone 6? If you may recall, Apple did something similar to this a couple of years back, when they incorporated Bluetooth antennas on the iPod Touch 2G and only allowed users to get access to this function once iOS 3.0 was released. With this factor in mind, based on the most recent reports, it seems like the A8 chip which is present in both the iPhone 6, but also the iPhone 6 Plus is strong enough in order to let the device run 4K video with ease. While this is great news for iPhone users from all around the world, the screen that the device has won’t actually allow it to display content in that quality. Worry not, as 4K content is still watchable, although not at the quality that you would expect from a device which has such a function. To be honest, the fact that the iPhone doesn’t have removable storage and that its screen is not strong enough doesn’t truly make it a device that would be considered for watching 4K video. Anyway, I’m still waiting for the moment when Apple will decide to include a camera that is strong enough to capture video as this quality.